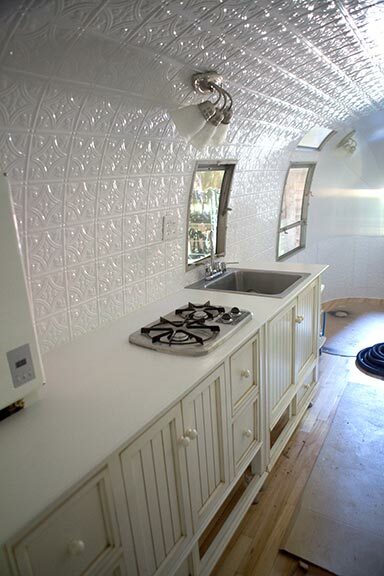 It’s been a while since we covered an Airstream Remodel. 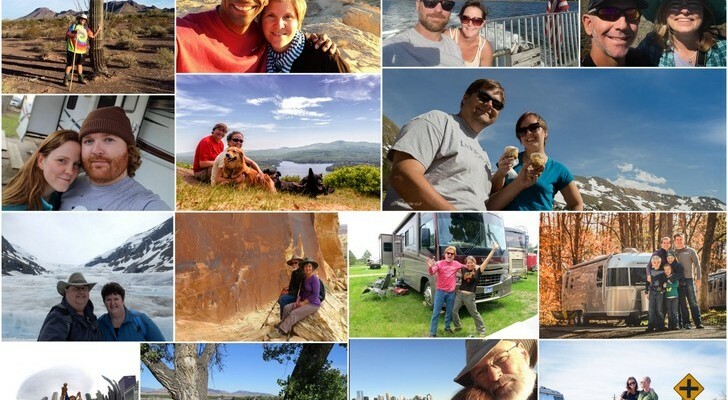 The famous and beloved aluminum bubbles have become some of the most sought after RV’s in the world, driving prices up in the process. 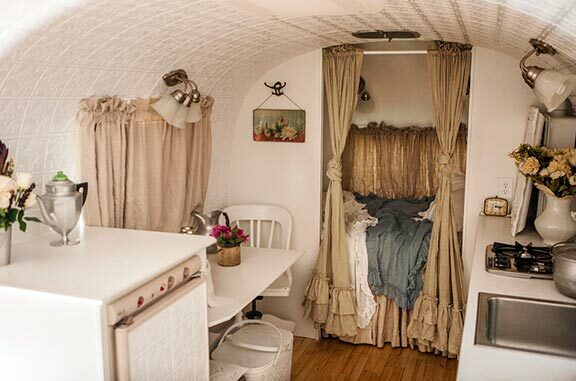 And things can get quite pricey if you’re looking to do a complete interior remodel of an old Airstream. 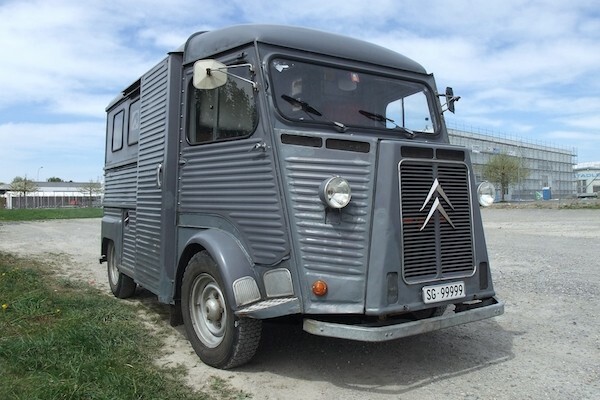 It’s even become difficult to find Airstreams that don’t have a considerable amount of wear and/or damage, especially if they’re more than a couple of decades old. 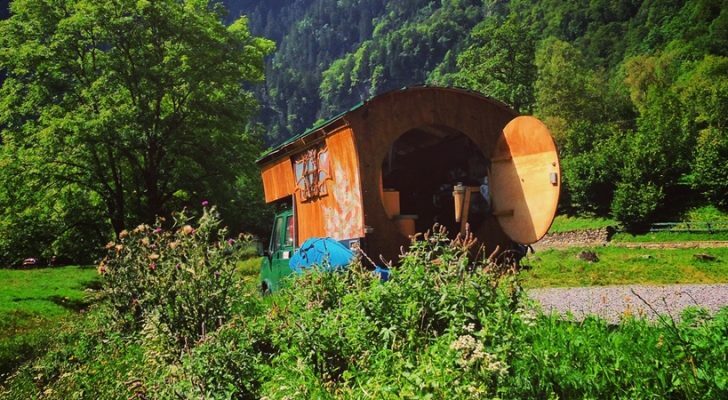 International Glamping Weekend has put on display a wonderful example of a full blown Airstream interior restoration on a 1968 Safari 22′ single-axle trailer. 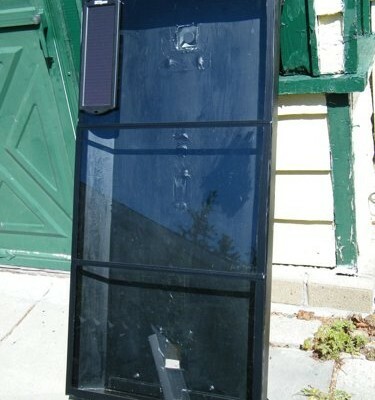 Weighing in at around 3,200 lbs, she wasn’t much to look at in the beginning. 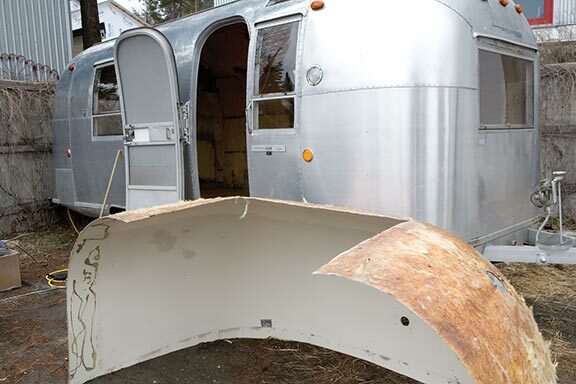 This weathered icon was picked up for only $2,000 from a farmhand of the owner. 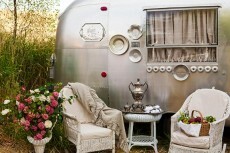 The farmhand was no longer interested in his Airstream due to the sound and smell of mice in the walls! But mice weren’t the only issue the new owner had to contend with. 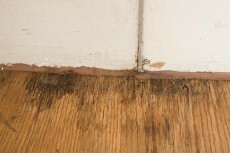 The interior had considerable floor mold – a key indicator of water damage. So the demolition began. 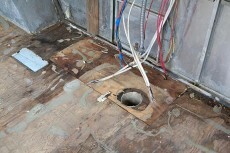 Out came the interior panels, fixtures, and woodwork. Next, the inside of the walls needed to be cleaned out. 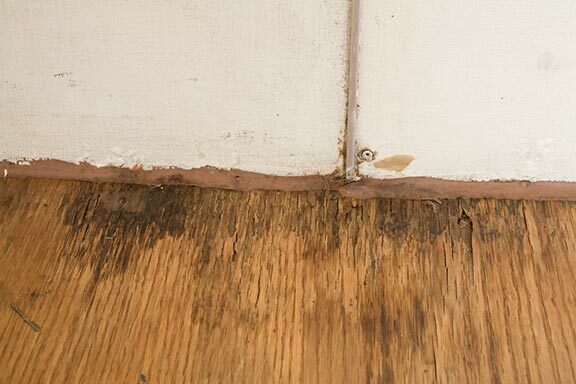 There was significant damage and evidence of mice in the walls. They had left their mark to say the least. 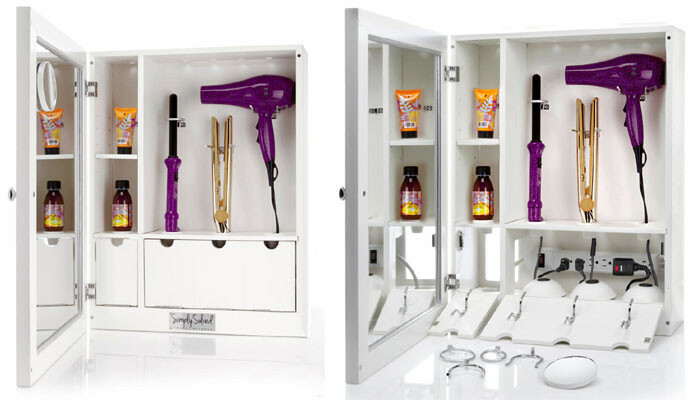 The electrical system was restored partially by the owner and partially by an electrician. Next, the flooring was removed – revealing a subfloor that had rot spots everywhere and would require significant repair work. Once all the interior was cleaned out and the structure repaired, the entire interior was insulated with foil faced insulation and expanding foam gap filler. 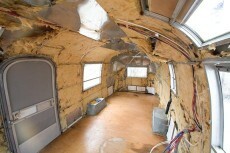 After the insulation was put in, all the doors, windows, vents, and utility areas needed resealing. 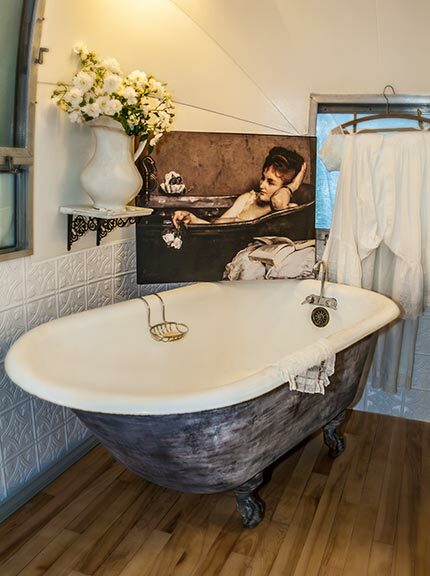 Once the structural improvements were completed, the new owners moved on to aesthetics. 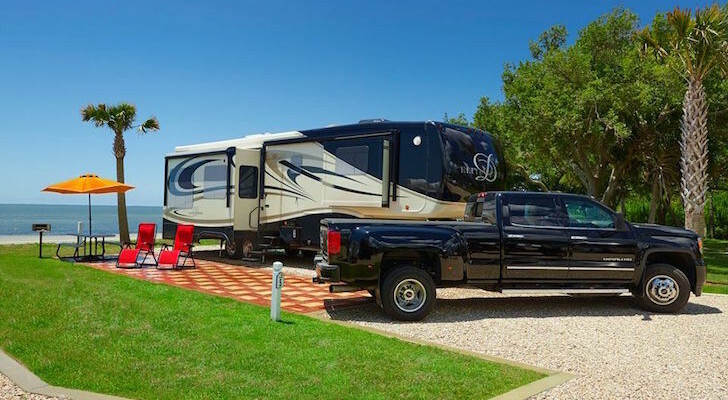 One of the great benefits of doing a teardown and complete restoration is the opportunity for complete customization of your new RV. 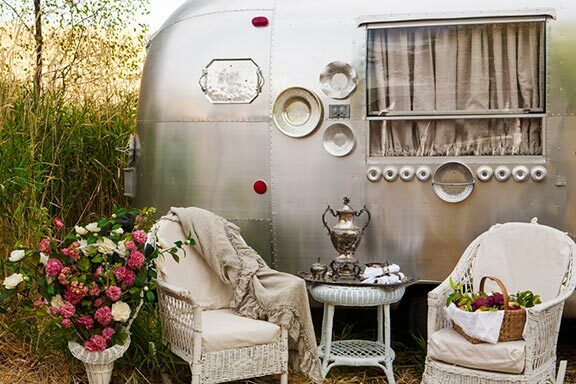 If you’re interested in learning more about how the owners made this Airstream into a one-of-a-kind masterpiece, you can see over 80 photos and the total walkthrough at International Glamping Weekend. 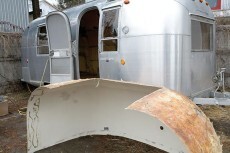 Do you recall an Airstream restoration that caught your eye recently? We’d love to read about it in the comments. 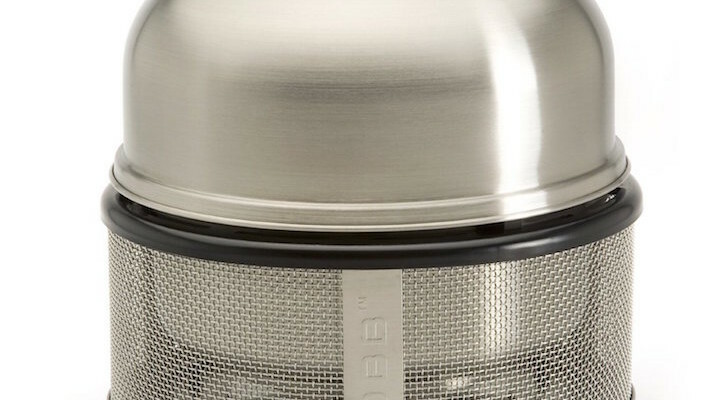 “The famous and beloved stainless steel bubbles…” – airstreams are aluminum. Been a LONG, LONG time since I thought $2,000.00 was MEASLY!